Insurance is a product individuals are familiar with in many forms. Health insurance, automotive insurance, and homeowner’s insurance are all policies that are commonplace. Understanding how and why investors purchase various insurance products not only exposes opportunities with investors to gain a greater understanding of the overall concept of protection planning. It also offers another avenue for advisors to solidify their relationships with their clients, providing insights into a subject that many investors shy away from. 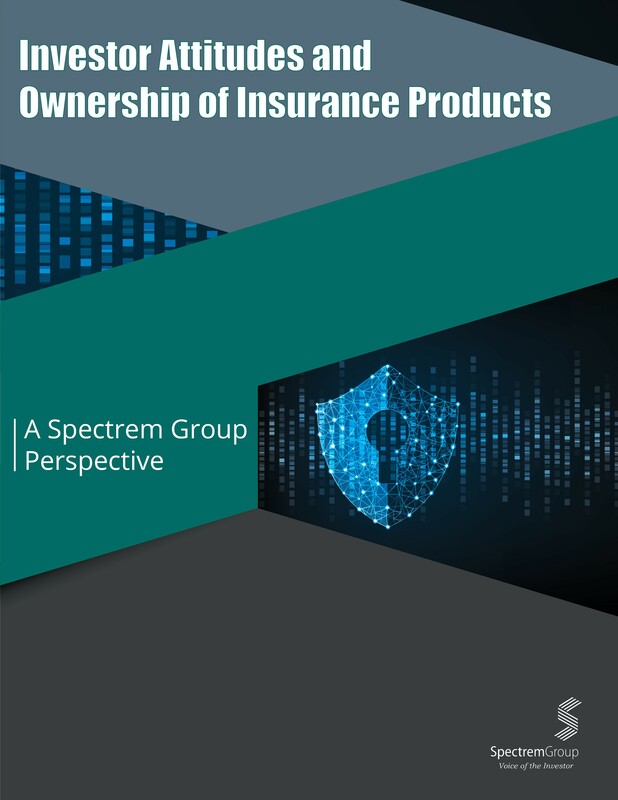 Investor Attitudes and Ownership of Insurance Products seeks to understand the reasons behind insurance ownership as well as the reason some investors avoid insurance ownership. It can also be used to gain a greater understanding about whom investors seek out when making the actual purchase of the policy.